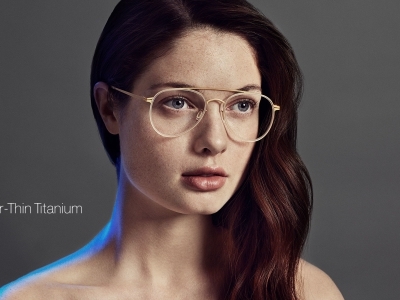 Silhouette High-Tech Titanium allows Silhouette to turn minimalism into reality: Titan Minimal Art, the screwless, hingless, rimless, and virtually weightless eyewear icon. 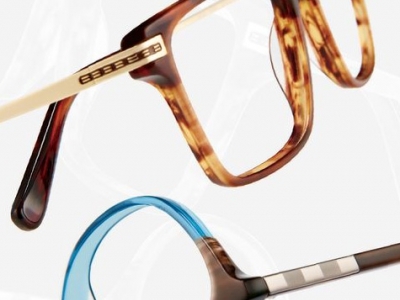 The comfort of a true Silhouette only becomes possible when unique quality assurance is joined with an expert understanding of craftsmanship. 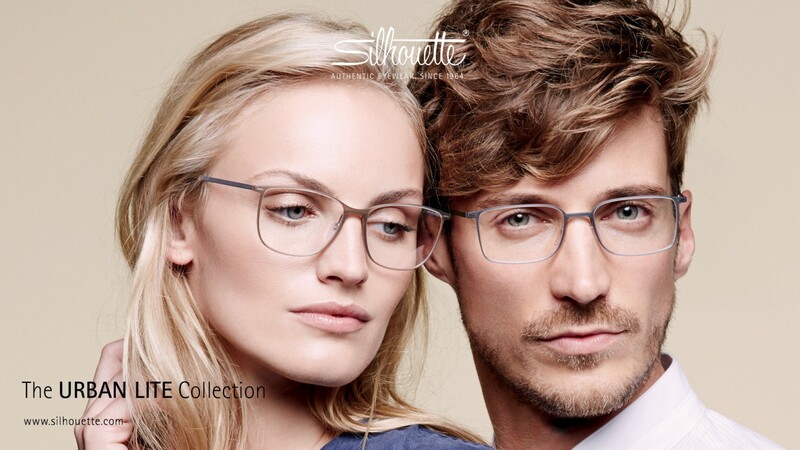 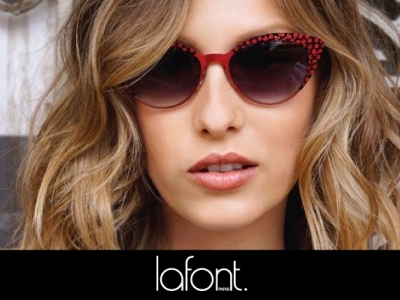 Silhouette is the perfect every day frame because of its exclusive material, making it lightweight, comfortable, and durable.